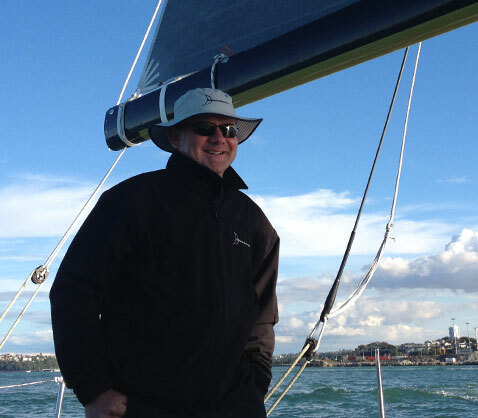 David Minors established his current, Auckland-based Marine Electronics business back in January of 2008 and has since built up an impressive portfolio of clients covering a wide range of yachts. Prior to moving home and family to New Zealand from Lymington in the UK, David served for 6 years as Technical Director for B&G and was responsible for all product development. 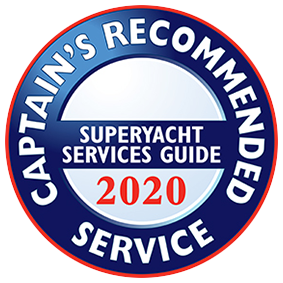 As a keen sailor he has been able to apply his practical knowledge of yachting to really understand the application and how best to design products for those needs. Prior to this Directorship he spent 7 years with B&G as a Senior Design engineer developing sailing instrumentation platforms. Over the years David has had close involvement with a number of high-profile sailing projects from Mega Yachts like Maltese Falcon to Whitbread and VOR60, IMOCA60, ORMA60, TP52 and America’s Cup boats, as well as providing 24/7 support to teams and sailors involved in the Vendee Globe and solo record attempts. More recently David was a Technical Consultant to Navico’s R&D facility in Auckland helping the company with its product Test & Validation programs covering a wide range of products, including their multi-function Chart Plotter, Radar, Sounder & AIS systems.